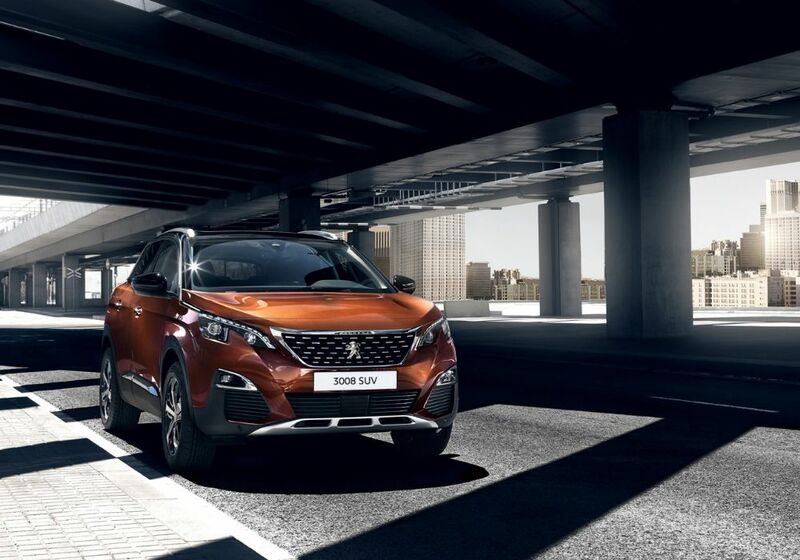 Since its launch, the Peugeot 3008 SUV has won more than 47 international awards, including the prestigious European Car of the Year Award 2017. In the UK alone, it has won an impressive array of automotive accolades, including the ‘Gold Car of the Year’ and the ‘Gold Winner - Mid-Size SUV’ awards in the 16th Driver Power survey. Driver Power is the UK’s largest and most in-depth automotive customer satisfaction survey, with participation from more than 80,000 UK car owners. 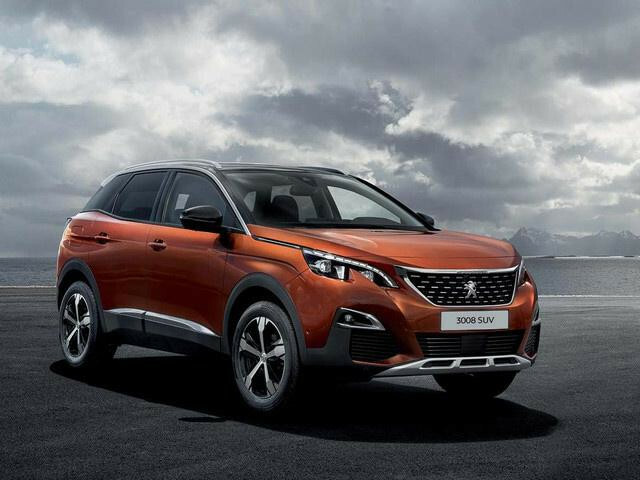 The owners ranked the Peugeot 3008 SUV as the best performing Mid-Size SUV in five of the nine Driver Power judging categories: Exterior; Practicality & Boot Space; Ride & Handling; Safety Features and Reliability & Build Quality. 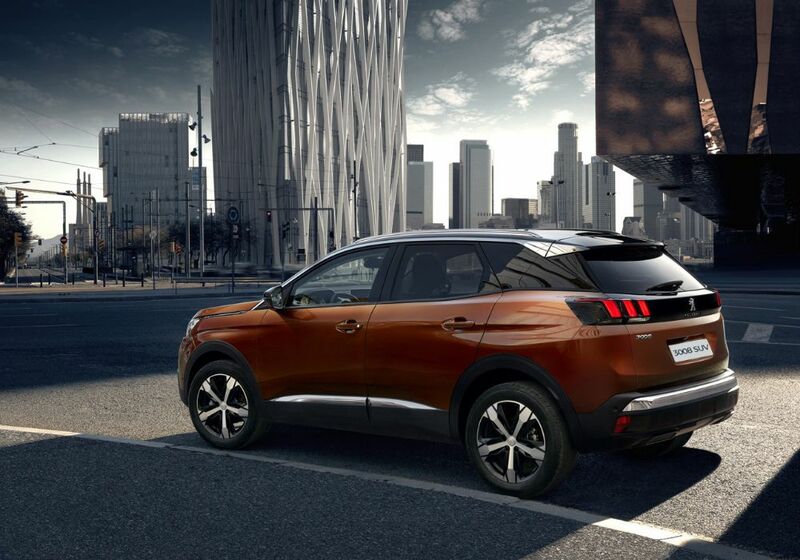 INSPIRED STYLING Fall in love with the powerful front of the Peugeot 3008 SUV, with its stylish chrome detail and full LED headlights* adding to the sleek, feline look. 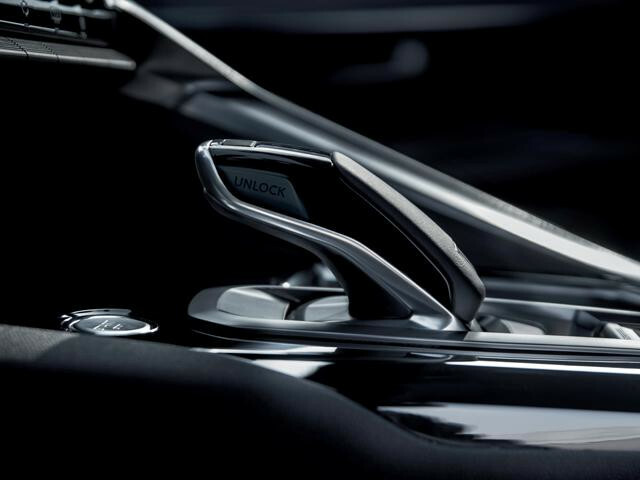 Discover the car's fluid and dynamic lines, further emphasised by a strong shoulder line running the length of this striking SUV. 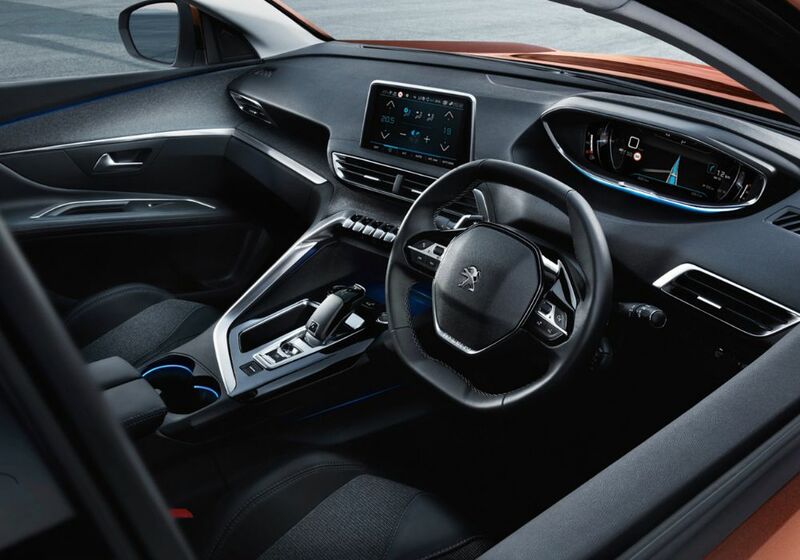 The sharp design continues at the rear, thanks to its Black Diamond roof* and gloss black rear panel incorporating the Peugeot signature claw effect LED lighting. 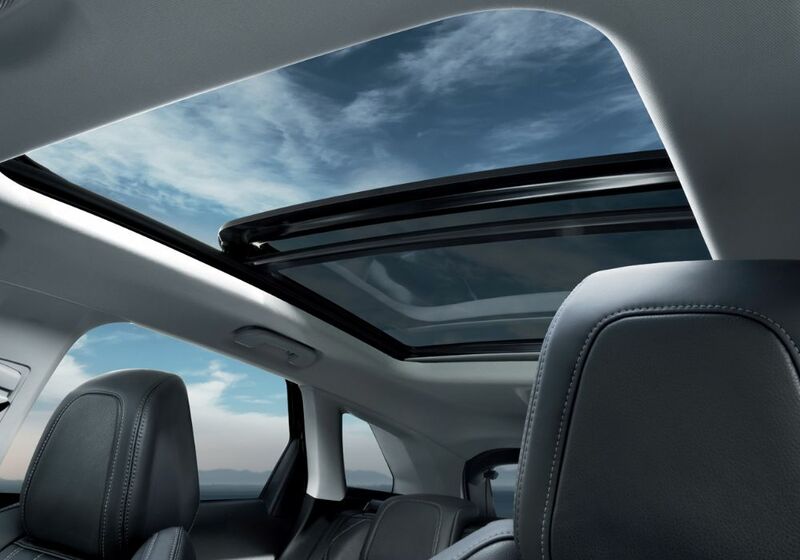 AN ENHANCED EXPERIENCE Drivers have never before had such a beautiful space for all their adventures. 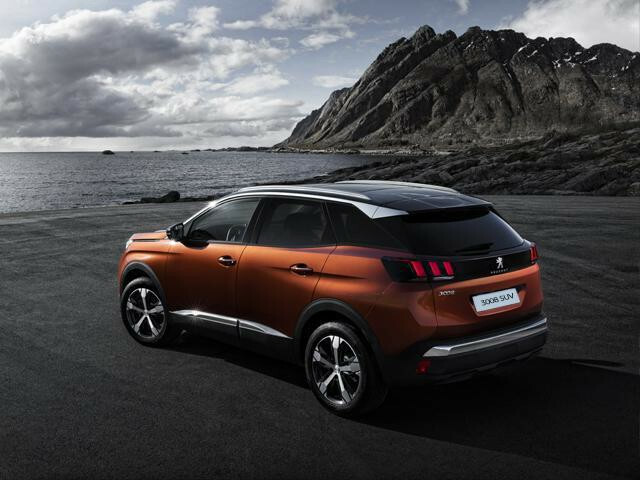 With its spectacular new PEUGEOT i-Cockpit®, the Peugeot 3008 SUV invites you to discover a 100% digital universe. The 8.0" capacitive touchscreen, configurable 12.3” head-up digital display instrument panel, compact steering wheel featuring integrated controls and electronic automatic transmission control system are the perfect combination to enhance your driving experience. INNOVATIVE TECHNOLOGY We should explore the world but also respect it using environmentally-efficient technologies. 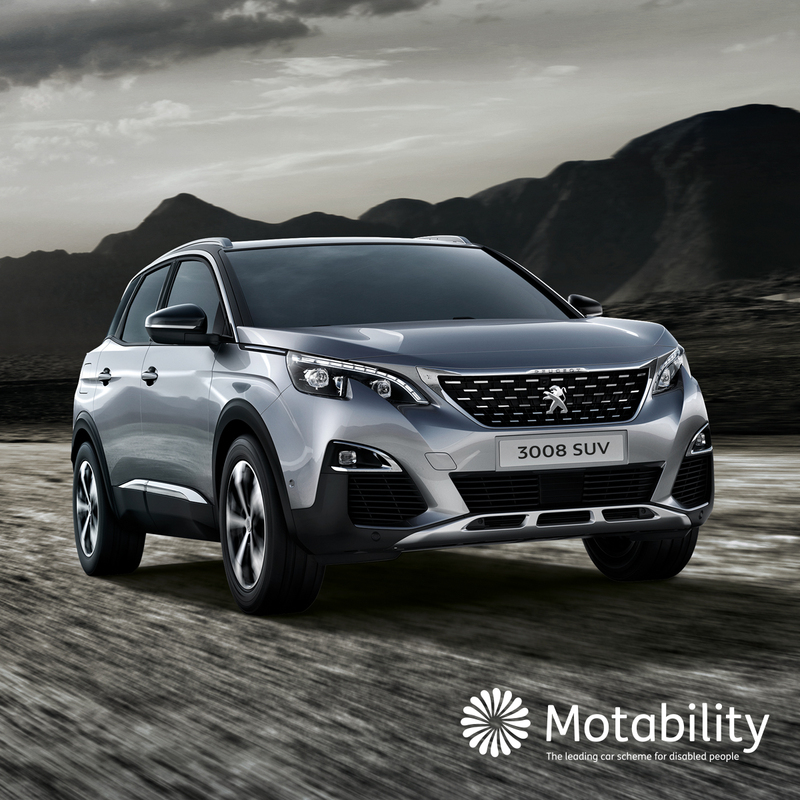 The lighter chassis, BlueHDi and award-winning PureTech petrol engines and EAT6 automatic gearbox mean the Peugeot 3008 SUV is among the most efficient* SUVs in its class. 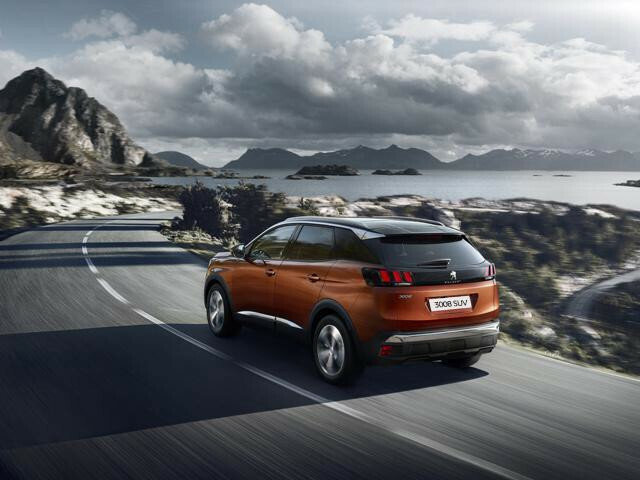 LANE KEEPING TECHNOLOGY Linked to the Safety Plus Pack, the Peugeot 3008 SUV is always one step ahead. Featuring two lane keeping technologies, the vehicle is able to identify lines on the road via a windscreen mounted camera. 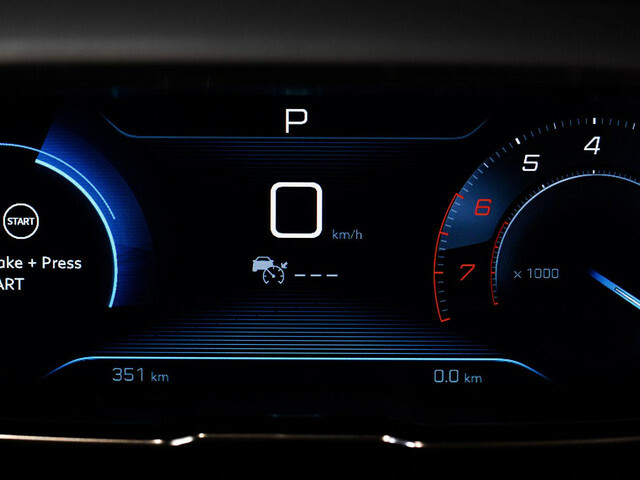 The technologies are as follows: Lane Departure Warning: (standard on Active models) a system that monitors continuous and discontinuous lines and warns the driver if a longitudinal lane marking on the ground is accidentally crossed. If steering deviation is detected, you are alerted by a flashing indicator on the digital instrument panel and an audible signal in the cabin. Active Lane Keeping Assistance : (standard from Allure onwards) As soon as the system identifies a risk of accidentally crossing one of the marking lines detected on the ground, the steering is gradually corrected to keep the vehicle in lane, at speeds of over 40mph. £4825 Deposit £279 Per Month! From £799 Advanced Payment, Including Alloy Wheel Upgrade!